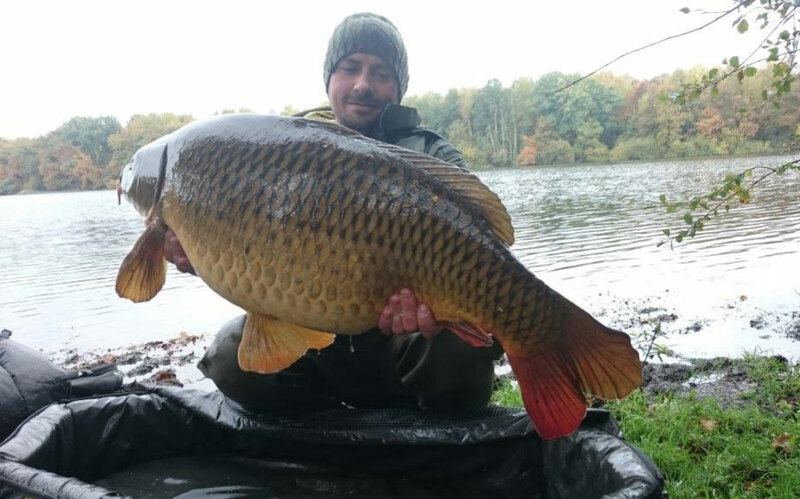 One of our French customers Cedric sent us a picture of this 53lb beauty. Cedric and his fishing partner fished for a week after the 2015 World Carp Masters at Lac Du Der using Cranked hooks, Centurions with Mouthsnaggers and Snowmen. They used their own washed out baits with Titan Crab and Secret X Bleeders.